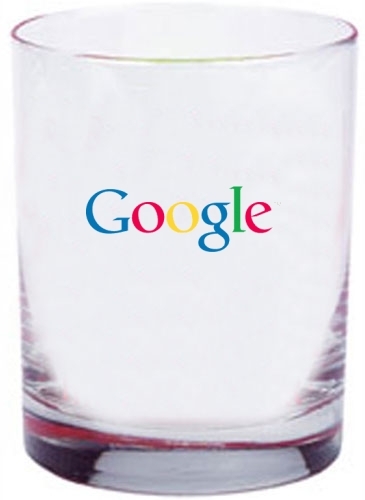 Along with releasing Google Glass to developers, more information has emerged about the finer details of Google’s wearable product which is rolling it’s first batch off the production line now. This batch will be sent to various developers who will be building on the Google Mirror API and sports some pretty impressive features, none more so than the bone conduction technology that will replace the need for wired headphones. With only 12GB of accessible storage space, owners might need to travel light with the media. It will also sync to what we can only assume is Google Drive but has been described as ‘Google cloud storage’, leaving the door open to a Glass specific cloud storage product maybe. The device will access this cloud storage over a 802.11 b/g Wi-Fi network and will also have Bluetooth connectivity so you can get all of your devices talking to each other and probably most importantly, the internet! Perhaps the most interesting feature we been given in this latest batch of specs is the bone conduction technology that delivers the audio from the unit to your ears via a vibrating element that comes in contact with the head. This will most likely be right between the temple and the ear, and has previously been used with hearing aids but very few consumer products. 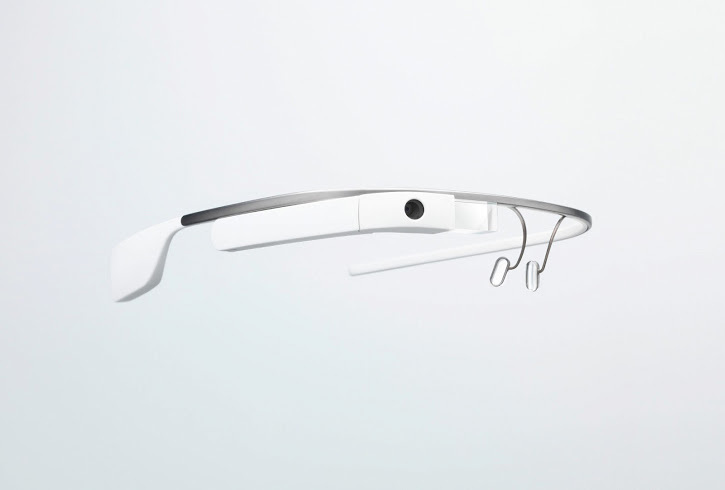 With all this in mind we now have a much clearer idea of the nuts and bolts that make up Google Glass, for more information on its uses we have put together a ‘Everything you need to know‘. The talk around tech circles still seems to point towards a consumer release date of the end of 2013 so most likely just in time for the festive season. Although no price has been released, we’re expecting it to be around the $1,000 mark but we doubt that it will any higher. Needless to say, if you are looking at asking for one from Santa, I would start doing a whole lot of nice things as a naughty person asking for Google Glass might get this instead.